Robb did such a great job being Mr. Mom while I was away for the Woven retreat, the ONLY thing he could use some improvement on is the picking out outfits department! 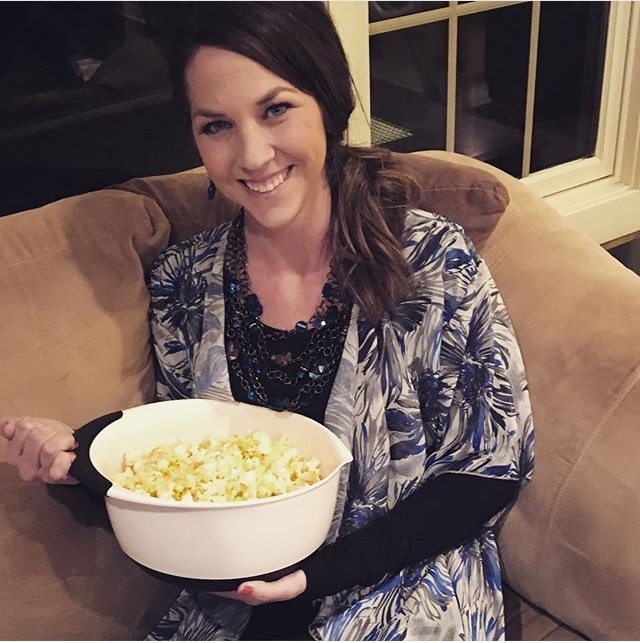 Jovie is wearing a pajama shirt, with tights and silver sparkly shoes (in public!) haha! I thought about setting clothes out before I left, but I honestly love to see what he chooses for her! Seriously though, I'm so grateful to him. He even did the laundry and cleaned the whole house while I was gone! when Pizza Hut is having a fundraiser for your adoption agency, you just gotta go, even if you did have pizza for dinner the past 3 days! This was out morning devotion (from Savor by Shauna Niequist) at M.Life last week, coincidentally the one of the same passages Renne Swope taught on at the Woven Retreat the week prior. She said it's not the workload that makes you weary, it's the worry! Matthew 11:28 says "Come to me all who are weary and burdened and I will give you rest." It was so perfectly fitting as I prepared my heart to rest in his presence at the IF Gathering. Where, oh where did my little baby go? So excited to be watching the IF Gathering, who else tuned in to the live broadcast either at home, or at a local event? Wasn't it amazing!? We waited a whole year for it, and already looking forward to next years! With such a cute, new hat we we're hoping the cooler weather would stick around, and our wish came true! The next day we got so much (too much) snow! Her hat is from The Posh Plum (on IG and etsy) and with code "GOODBYEWINTER20" you can save 20% off your purchase! Perfect night to warm up with some soup and cure our cabin fever! Throwback Thursday to 8 years ago, the first and last time I ever had the chance to see little Brenham Jay wiggle around at my 19 week ultrasound. I'm so thankful for that opportunity to see him so full of life that day. 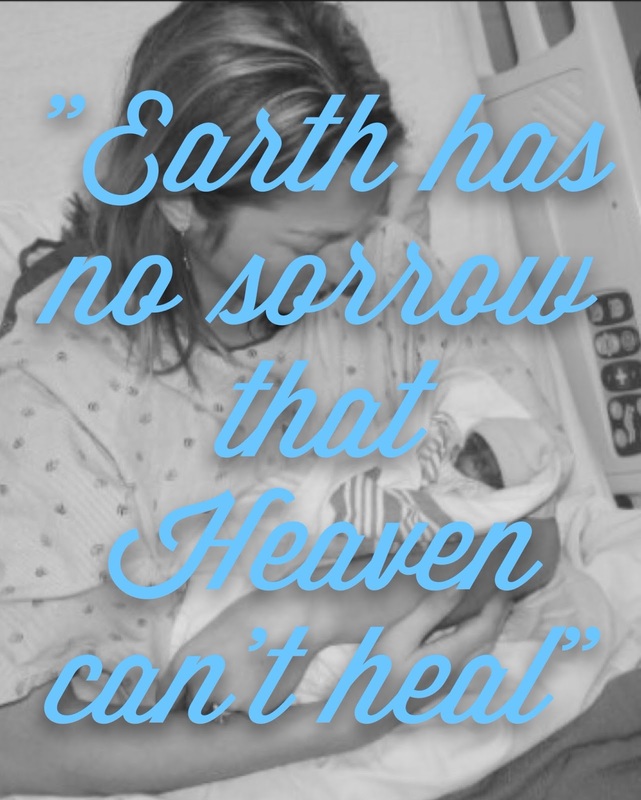 I had no idea that the next time I'd see him again, a short 2.5 weeks later, he'd be lifeless in his daddy's arms. Today, I don't picture him squirming on an ultrasound screen, or bruised and fragile in his tiny casket, I picture him dancing in fields of green, walking on streets of gold, and worshiping our Savior, the one who gave us eternal life and the assurance of seeing Brenham again one day in Heaven. Gray is off of school for their mid-winter break, when I asked him what he wanted to do today while Sadler was at preschool he said "go to the donate (thrift) store!" Definitely my kid! I was given the chance to try out the Younique Moonstruck 3D Fiber Lashes by my friend Jennifer, and I jumped at the chance. I've been seeing and hearing so many amazing reviews, I couldn't wait to try it out! Mascara is my thing, I have super tiny, thin lashes and feel totally naked without mascara on. It comes with two tubes, the transplanting gel, and the 3D fibers. First you use the gel, then the fiber (which are so crazy, its like little tiny fuzz!) and then another layer of the gel. It took a little more time and steps than I'm used to, but the results were worth it! The best part is they don't feel heavy at all, so light but full of volume AND length! 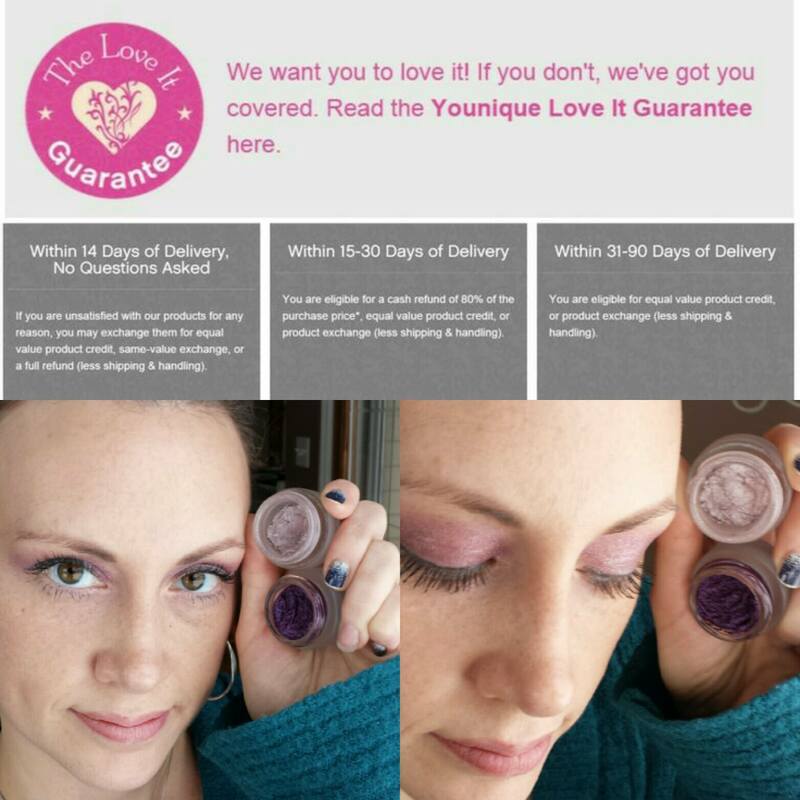 Younique has a Love It Guarantee which is great! I know how hard it can be to spend money on something you've never tried before, and aren't sure if you'll love, but with this guarantee you have nothing to lose if you decide it's not for you! and if you send her a message saying you're a WHMG reader she will add you to her VIP group for sales and special promotions. Which speaking of, there's free shipping with $50 purchase for the month of February! This past weekend I went to the Woven by Love Retreat with fellow adoptive momma friends, Trisha and Megan. We left Friday afternoon and headed to Gull Lake Ministries in Kalamazoo. We were greeted with swag bags and snacks at registration and then checked out our accommodations for the weekend. We stayed in the Matthew condo and it was incredible! this was Trisha's room, a little more impressive than me and Megan's! Such pretty views of the lake! We had our first break out session which was called "Conversations of Race, Adopting and Belonging" at 4:30 and then had dinner and our first main session with Renee Swope and also had a time of praise and worship. After that we headed back to our condo for bedtime snacks and stories. They had put homemade chip dip in all the refrigerators with chips and candy for everyone to enjoy! Megan, Trisha and I headed to our rooms to find little necklaces had been put on our pillows with three interlocking circles to represent the adoption triad of an adoptive mom, the child and the birth mother. So sweet! We put our robes on (oh yes we did!) and then headed to the living area for "bedtime stories", which is where we all got a chance to tell our stories and share about our adoption journeys. The next morning we had breakfast, and another main session and our second session breakout which was called "Five Factors of Healthy Adoptive Families" and then lunch. After lunch we all came together and heard a panel of three women telling their stories from the adoptive triad, which was so emotional and amazing! Our last breakout was called "A place I didn't belong: Hope for Adoptive Moms". After that we had a break to redo our smeared make-up :) and then dinner, and another main session to wrap up the second day. That night we had homemade brownies waiting for us when we got back! A few of us girls did some clay face masks and we headed to bed. The next morning we had one last main session after breakfast, and we were on our way back home by 11. It was such an amazing retreat, so awesome to be surrounded by so many other adoptive moms and be encouraged and inspired together!